We have listed the probable Mahindra cars that are likely to be showcased at the 2018 Auto Expo, the list has some surprises too. One of the most prolific automakers in the country, Mahindra and Mahindra, is among the consistent exhibitors at the Indian Auto Expo since its inception in 2008. In the previous edition, the indigenous automaker boasted a diverse portfolio displaying a variety of vehicles including e-Verito, e2o, Ssangyong Tivoli, Aero concept etc. This had further led to the speculation of the automaker coming up with an arsenal of exciting and exuberant vehicles in the coming Auto Expo 2018. Let’s take a sneak peek at some of the most awaited vehicles lined up for the event in February. 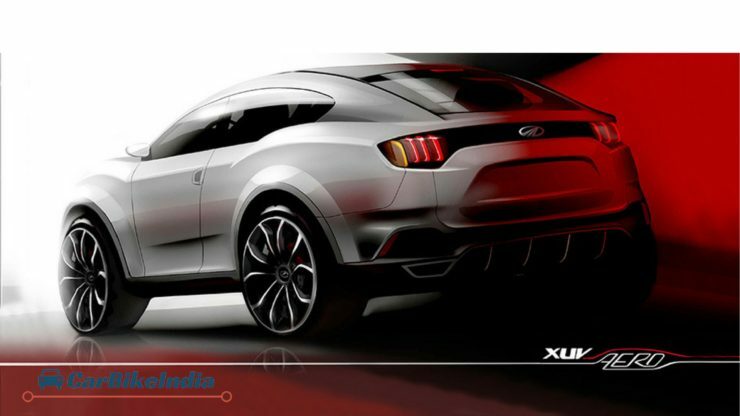 Enhancing the basic design of the Mahindra XUV 500, the concept for Mahindra XUV Aero was born. As the name suggests, it will be flaunting a sophisticated design and an aero-dynamical interior touch which will definitely raise the bar for rest of the competitors. The Aero concept was introduced at the 2016 Auto Expo, where it garnered the attention from media and public alike. The Mahindra XUV Aero is likely to get a a 2.2 mHawk diesel engine along with a petrol variant. The car is expected to be launched in mid-2018 at a price downside of Rs 18 lakhs. The all-new Mahindra MPV which is codenamed, U321, is set to launch at the 2018 Auto Expo. Treated by experts as a replacement to the aging Mahindra Xylo, this MPV is expected to be in the range of Rs 10-15 lakhs. 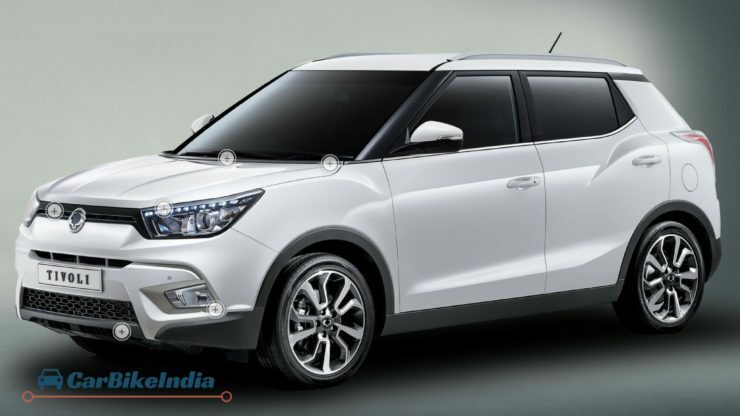 After losing more MPV numbers to Toyota Innova Crysta last year, it can be considered as the wonder product of the coming year for Mahindra. The U321 will be powered by the brand new 1.6L mFalcon diesel engine. The Ssangyong-Tivoli inspired SUV, codenamed S201, is one of the most awaited products of the Auto Expo 2018. It will be launched in two variants – a sub four meter 5-seater and a stretched 7-seater model with an additional third row. This product produced from the infusion of technologies of Mahindra and Ssangyong would be a tough competition for Renault Duster, Hyundai Creta and Ford Ecosport. Expected to be offered in both the 1.5L TGDI petrol and mHawk 1.5L diesel models, it would fall in the range of Rs 8-12 lakhs. The long wheelbase version of Mahindra TUV 300 is around the corner and is being called Mahindra TUV 300 Plus for now. It has a pinch of fresh design on the rear portion. It will be flaunting the new mHawk D120 1.99-L diesel engine and will be competing with the Maruti Suzuki Ertiga. The newer version of this vehicle is a 9-seater with the last two seats facing each other. The expected price of this UV is in the range of Rs 8-11 lakhs. Recommended: Mahindra Scorpio Facelift Review – Price List, Mileage, Specs, Features, Design, Interior, Images & More! ← KTM Duke 390 Review, Price, Mileage, Specifications, Performance, Competitors and More!